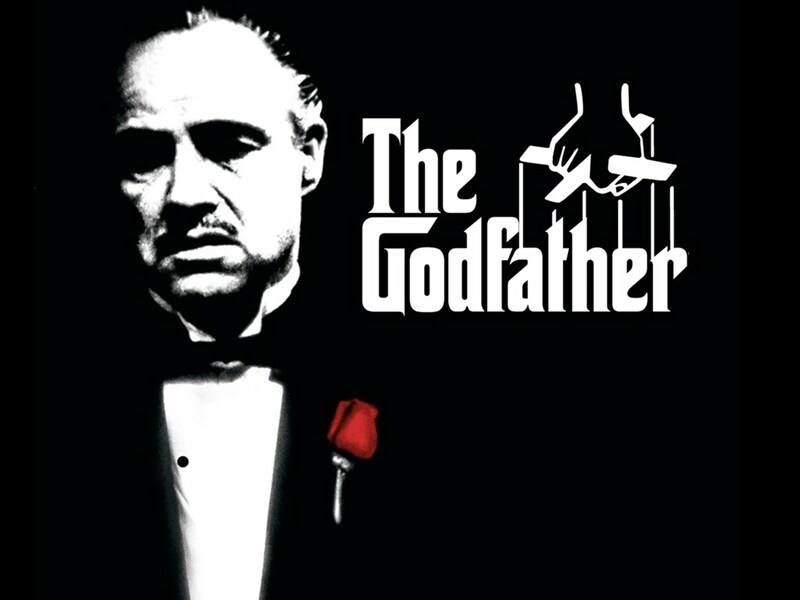 This is an offer you can't refuse! 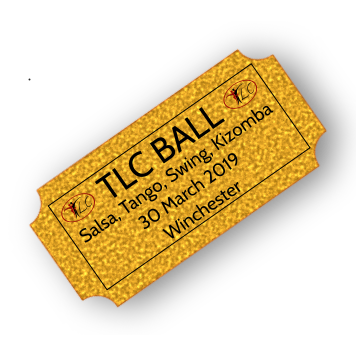 The (TLC Ballroom) ‘family’ (Tracie, Claire and Amy) are going to teach you the Don Vito (Viennese) Waltz from the iconic film The Godfather! Wear something black and/or white (1940s optional) to get into the mood for this one! The Beginners 4th week of the Absolute Beginners’ Waltz course will continue as normal with Anna, or you can choose to join the Vito’s Waltz. Entrance: £8 (£5 NUS & IoW). This class is included in the Absolute Beginners’ Course fee.